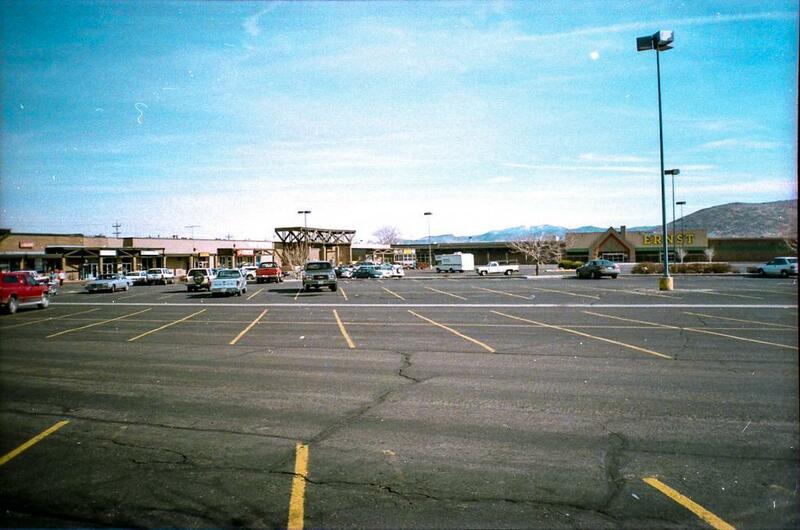 In the 1970s Carson City had two indoor shopping malls. The Carson Mall was the older of the two, having been built in the 1960s. 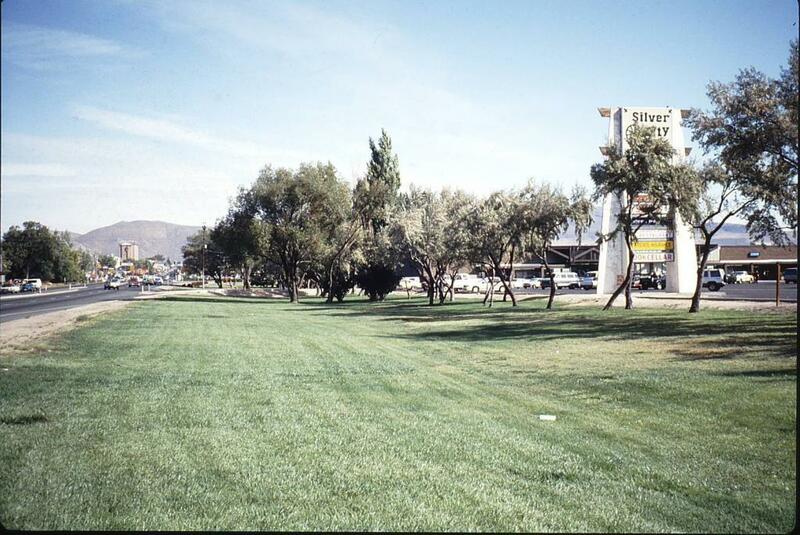 But a decade later, on ranchland only one block to the south, the Silver City Mall was built. It was located at the corner of Carson and Fairview Streets. I’m not sure who made the decision to build the second mall right next to the first. Ideally this should have been built on the north end of town to balance demand. But there must have been land available for a good price so they went for it. Both malls were able to coexist for quite a while. They both had popular chain stores anchoring them. The Carson Mall by the 80s had J.C. Penney and Sprouse-Reitz, and the Silver City Mall had Albertson’s supermarket and Kmart. The 90s brought decline to both malls, though. Walmart was built at the south end of town. Kmart moved to the north end. J.C. Penney’s and Albertson’s both relocated to other parts of town. The growth of Carson City had brought new retail experiences with it, which made these old experiences at the center of town less exciting. Ernst Hardware and Office Depot moved into the Silver City Mall, but these didn’t bring the traffic that the old stores did. 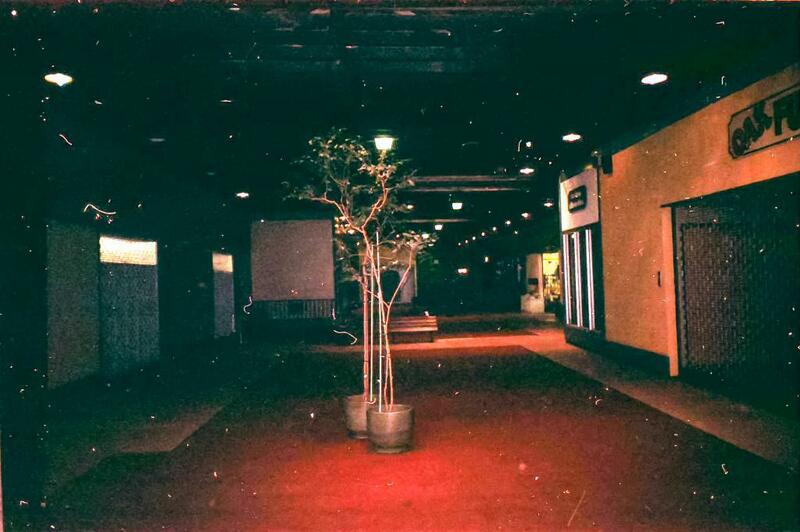 In its last days the Silver City Mall was dark, dreary, and empty. Most of the shops had closed up or moved away. Very little was left, and the stores that did remain were struggling. I took these photos in 2000, soon after they had announced that the mall would be closing for good. 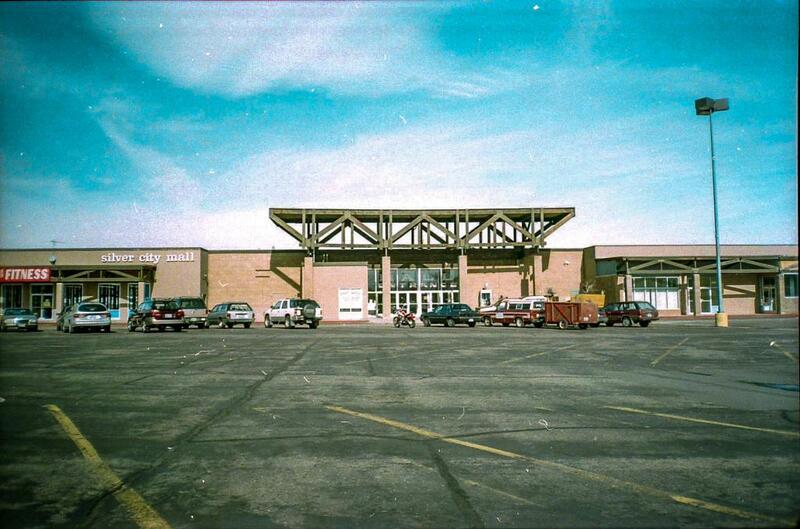 The Silver City Mall was closed and demolished in late 2000 because the owners of the mall had found a major new tenant willing to move in, but the old infrastructure didn’t suit them. As soon as the dust from the demolition had settled, construction started on a Lowe’s Home Improvement store, situated where the Kmart/Ernst used to be. 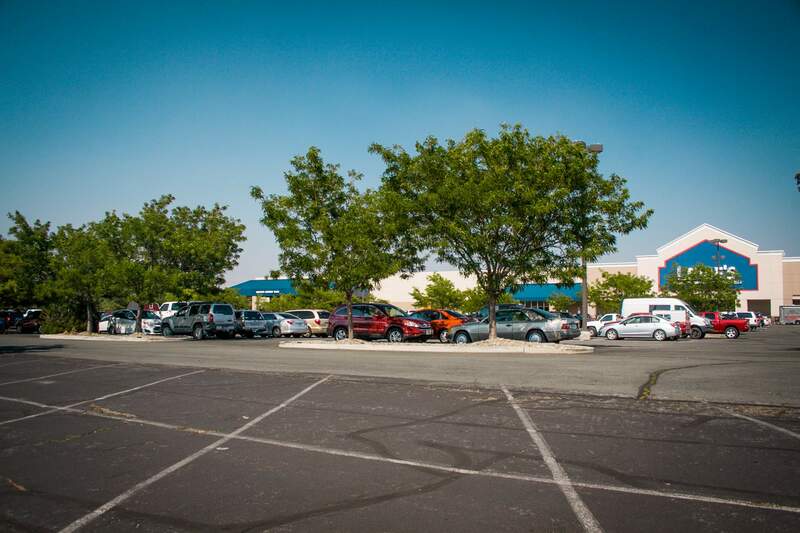 Ever since opening Lowe’s has enjoyed great popularity, and it keeps the shopping center vital today. I took enough pictures back in 2000 to be able to put together a couple of extra Then and Now comparisons for this article. The middle section of the mall was replaced by parking lot, but the old Savon Drugs was torn down and replaced by a brand new Petsmart. Savon itself moved into a new building built around the same time as Lowe’s, located directly behind the camera. It was later renamed CVS Pharmacy, and it remains there today. The one original building from the Silver City Mall that still remains is at the far west end. In the 1980s it housed Albertson’s. By 2000 Office Depot had moved into this space. Now, in 2018, Office Depot is still there but they have reduced their footprint and only use half the building. The other half of the building is slated to receive a Smart Foodservice Warehouse store. Several years ago I posted an article with all of the pictures I took of the Silver City Mall in 2000, along with more details and memories of the mall. Click here to read it.